Without energy-efficient window treatments, as much as 40 percent of the heat inside a home can escape through its windows. 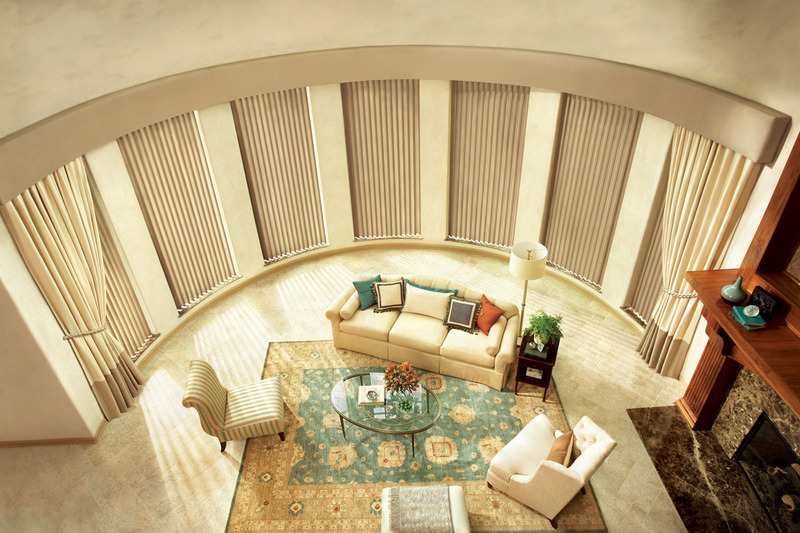 Hunter Douglas is committed to creating energy-efficient products. The latest honeycomb innovation, Duette® Architella™, provides excellent energy-efficiency. Its patented honeycomb-within-a-honeycomb construction traps air, insulating rooms against extreme temperatures. Learn more in this brief video. 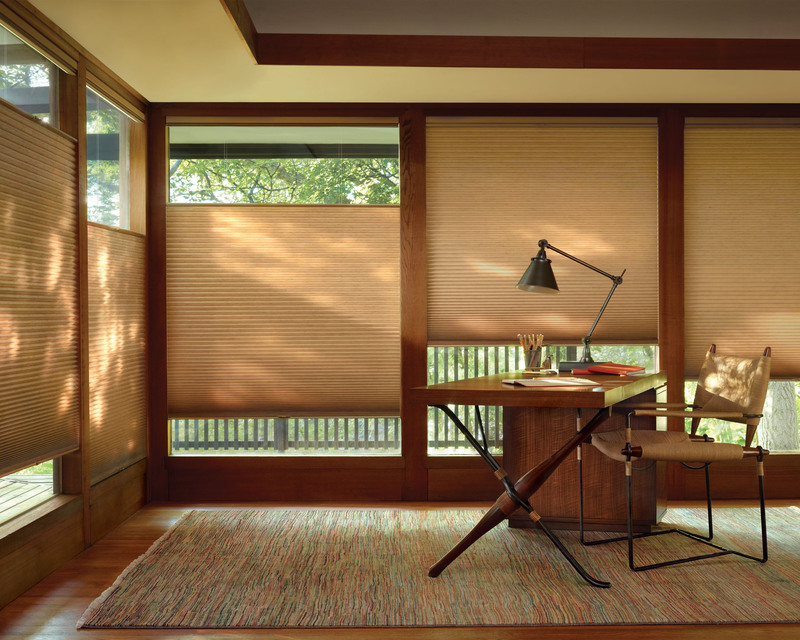 Here are some tips to help you protect the investment you’ve made in your home’s window treatments. Always spray glass cleaner on a clean cloth, not the window. This will help prevent splatters and potential damage to your window covering. Don’t use water, solvents or abrasive cleaners on your wood blinds or shutters. To remove dust or debris from hard-to-reach areas on honeycomb, window shades and shadings, use a hair dryer on a cool setting or canned compressed air that you can purchase at an office supply or hardware store. Bathtub cleaning or water immersion, ultrasonic cleaning, injection or extraction cleaning and steam cleaning are all specialized professional cleaning treatments. Ask the company where you purchased the window treatment for referrals. Ultrasonic cleaning is done at a professional facility; whereas injection or extraction cleaning can be accomplished in your home. This type of cleaning injects a cleaning solution into the fabric and extracts the dirty solution in the same motion. Steaming can be used to remove wrinkles from some fabrics. Use a hand-held travel-size steamer that provides continuous steam. Many aluminum and vertical vinyl blinds are specially treated to guard against static electricity and dust. If not, wipe the slats with an anti-static dryer sheet. HunterDouglas aluminum horizontal blinds are treated with Dust ShieldTM, an anti-static paint additive that inhibits dust build-up. The best way to clean alternative wood blinds and shutters is with a soft damp cloth. Always refer to the care instructions you received when you purchased your product. When in doubt, call a long-standing business that specializes in window coverings or the manufacturer. When it comes time to decorate your new space, you can hire an interior designer, work with a MODA Floors & Interiors project consultant and/or get personally inspired to create a beautiful room on your own. Here are some design tips to help you get started. Consider the function of the room when pulling it together. Match your furniture to the overall scale of the space. Create a theme and vibe for the feeling of the room. Design a creative color pallet and follow it through. Make your room unique with interesting pieces. Utilize light to create aesthetic warmth and color. 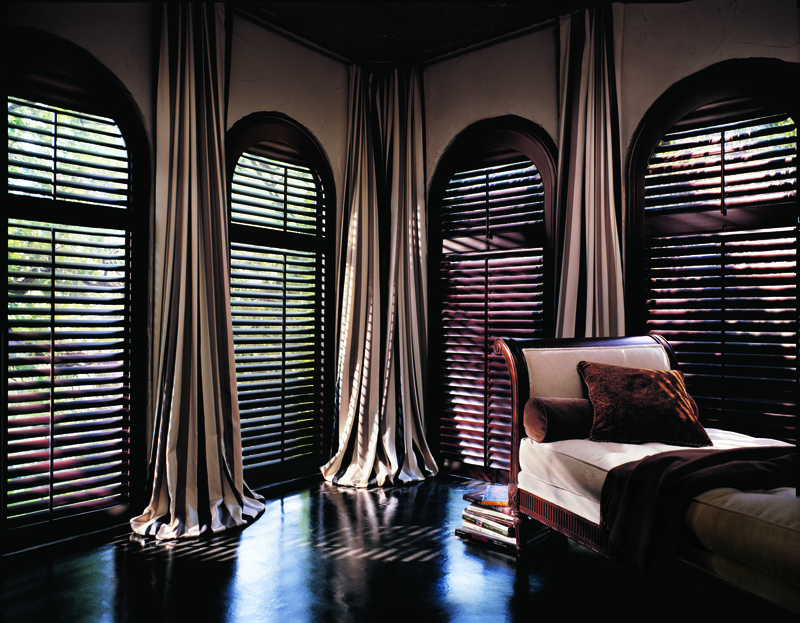 Don’t forget the many options available for flooring and window treatments. Provide ultraviolet protection. 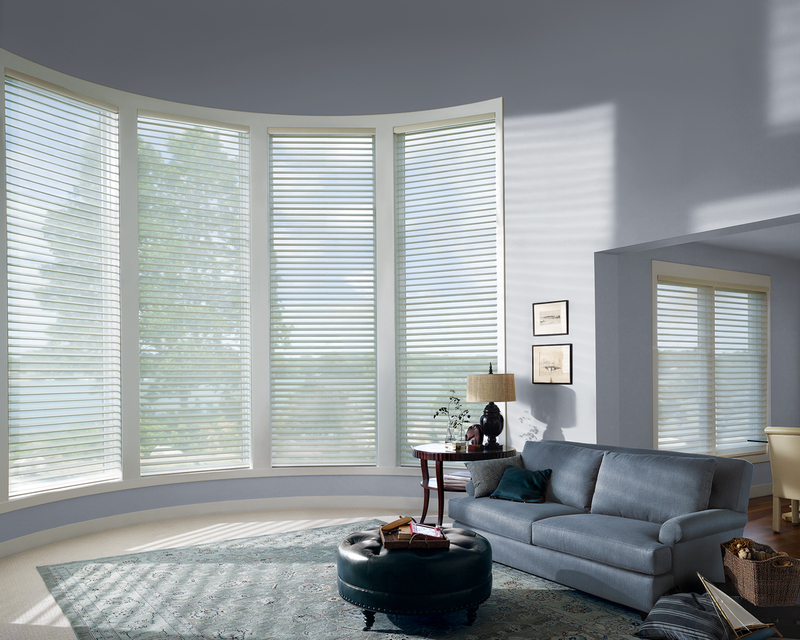 Sheers and vanes combine to provide up to 88 percent ultraviolet protection with the shading down and the vanes open; and 99 percent with the vanes closed. 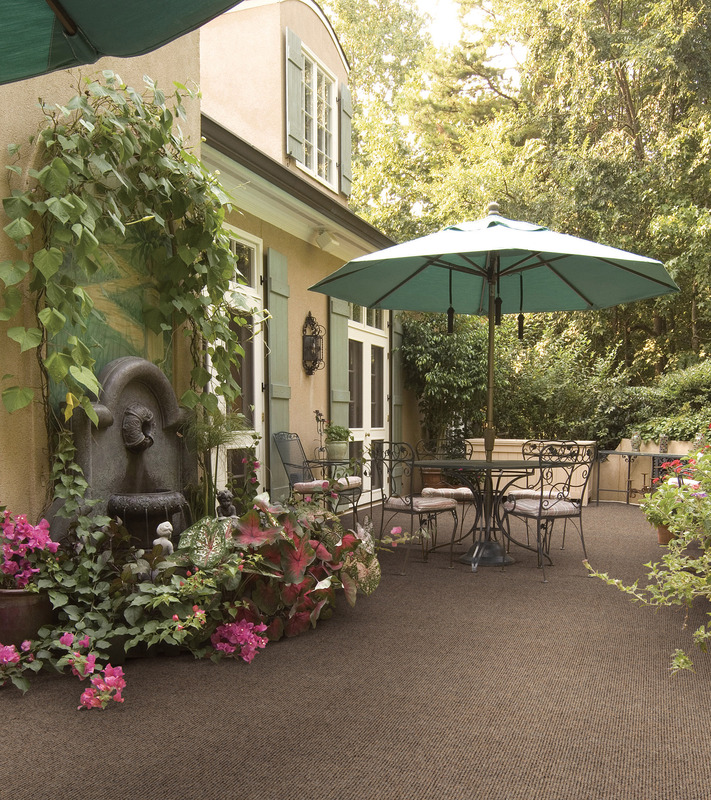 Enhance natural daylighting. Sheers disperse sunlight deep into the room, reducing the need for electric lights to brighten rooms in winter, spring, summer and fall. Reflect solar heat. Exterior white sheer and vanes reflect the sun’s heat, reducing solar heat gain.